Gamescom 2014 w/ Alex Ep. 3; Köln! 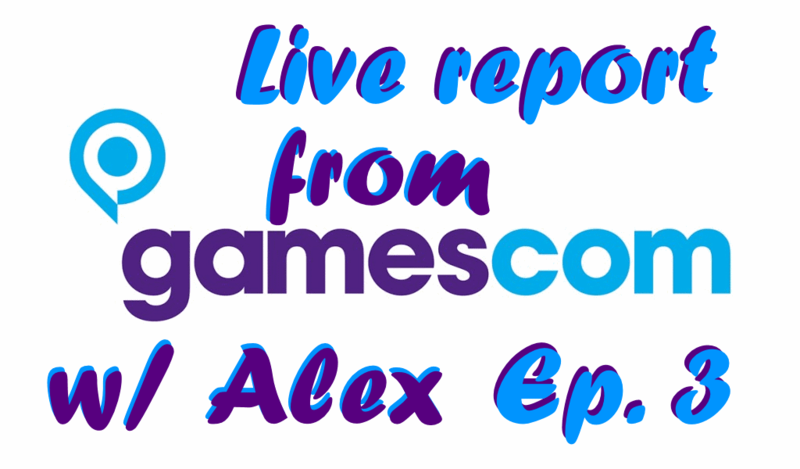 Alex is taking you on a journey through the mega event of GamesCom 2014 in Cologne! Be prepared for interviews, sightseeing, hot boothbabes, crappy cosplayers and awesome action! Like the video if you enjoyed ► Thanks for the support! Reacties op Gamescom 2014 w/ Alex Ep. 3; Köln!